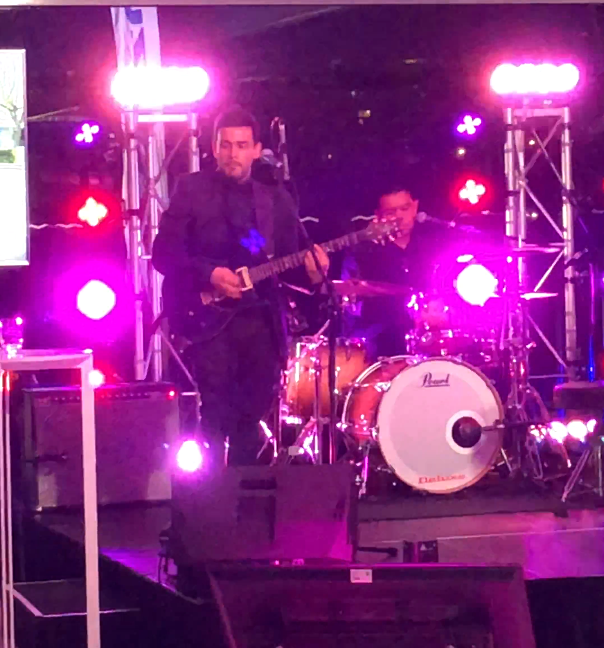 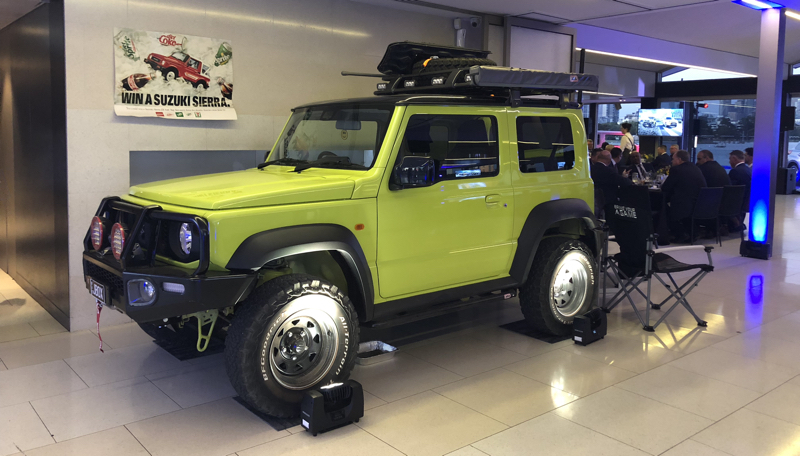 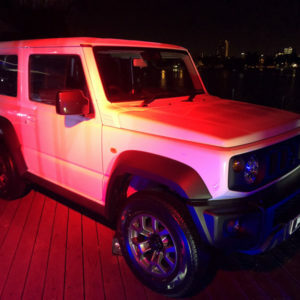 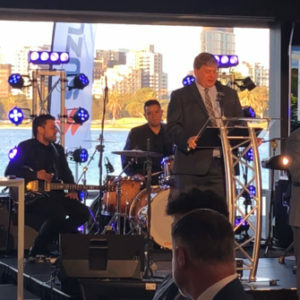 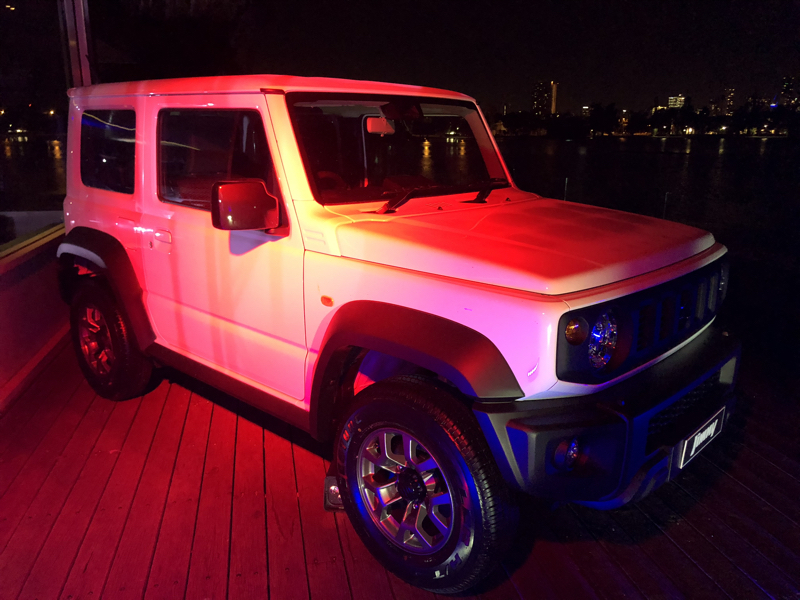 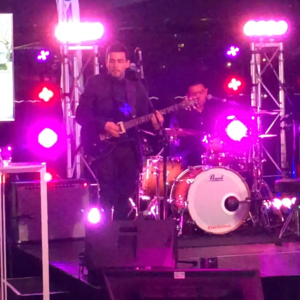 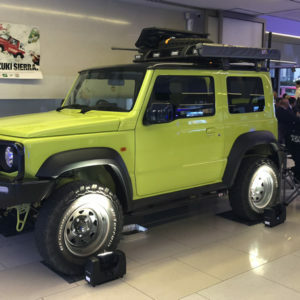 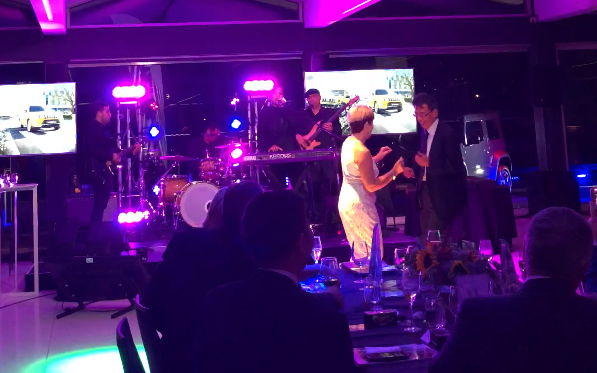 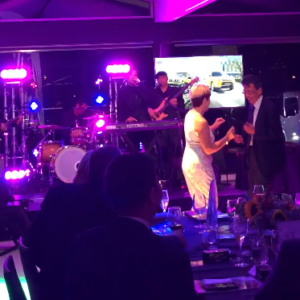 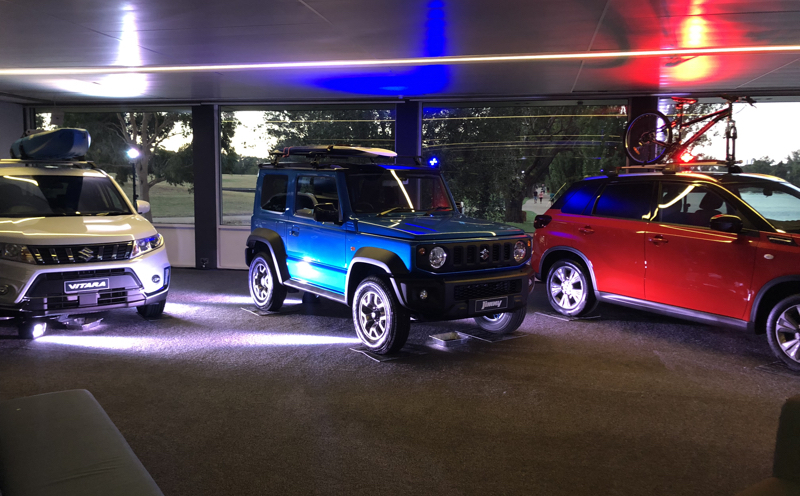 Recently we supported Suzuki Australia with providing AV services for their Victorian Dealers launch evening of the all new 2019 Suzuki Jimny. 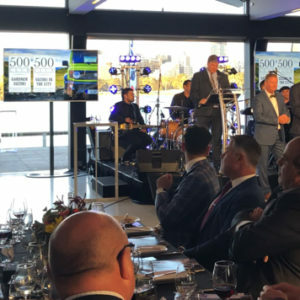 The event held at Carousel on Albert Park presented a formidable challenge with limited time and many technical aspects to consider. 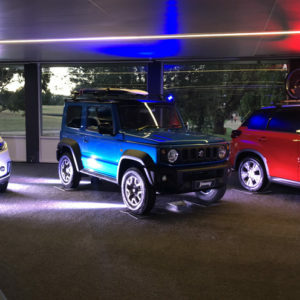 If you’re planning an event big or small contact us now we would love to hear from you.